Non-profit organization launches new website to help inform and inspire advocates for a cure. NEW YORK - July 10, 2018 - PRLog -- (New York, NY) – The PaulieStrong Foundation is a 501(c)(3) organization focused on raising awareness for pediatric cancers. In order to help raise one million dollars toward research funding, the non-profit recently launched a bright, informative website which allows visitors to get involved in many ways. At ten years old, Paul Ulysses Jimenez was diagnosed with Rhabdomyosarcoma, a rare form of cancer that forms on soft tissue. 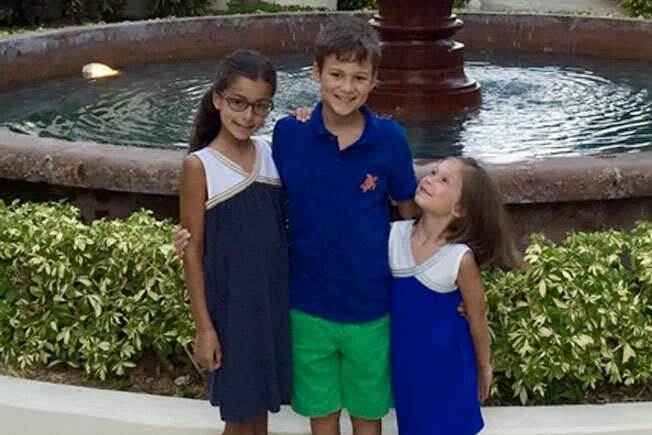 The Jimenez family was shocked to learn that Paulie's prescribed chemotherapy and radiation treatments were the same regimen that have been in use for over 20 years; no new treatments have been developed for pediatric cancer patients in over two decades. After two short months, Paulie sadly lost his battle, yet his parents continued the fight, creating The PaulieStrong Foundation to support research for better, less toxic cancer treatments. To help spread their mission, The PaulieStrong Foundation turned to Naperville, IL-based Launch Digital Marketing (LDM) to help create a clean, engaging website, designed to both inform and inspire visitors to donate and get involved with the cause. Visitors can learn more about the challenges surrounding pediatric cancer research, the progress that's been made toward better treatment options, and how to join the fight. 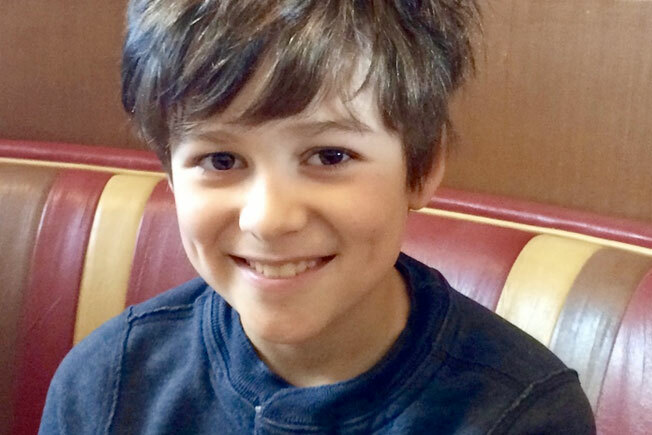 "Today is yet another emotional day in our lifelong journey as a family that had to suffer through the loss of our son to cancer," said Paul and Joanna Jimenez, Paulie's parents and founders of The PaulieStrong Foundation. "What [LDM] has done is nothing short of extraordinary. 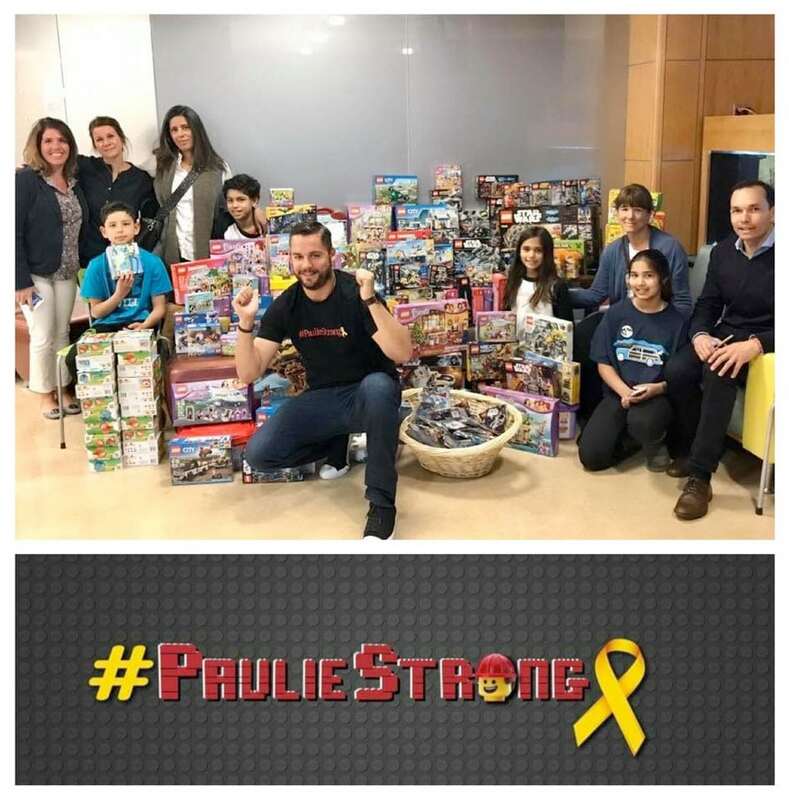 PaulieStrong.org is much more than just a website for us; it is a lifelong tribute to our son and a cry for action and change in the fight for better treatment options, and one day, a cure for pediatric cancers. We are so very grateful to [LDM] for all the hard work and determination to build an online presence that represents all of our goals and gives us the opportunity to take The PaulieStrong Foundation to the next level. We are eternally grateful to have [LDM] as part of The PaulieStrong Foundation movement." To learn more about The PaulieStrong Foundation, visit www.pauliestrong.org. To learn more about Launch Digital Marketing's web design services, visit launchdigitalmarketing.com.